Not Your Average Joe's in Glen Mills (561 Glen Eagle Square, 610-500-2222) is hosting a five-course gluten-free sangria pairing dinner on Tuesday, June 16 at 6 p.m. The cost is $29.99 per person. Call ahead to make a reservation. 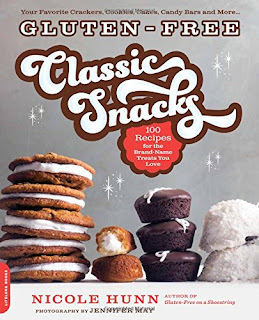 "Gluten-Free on a Shoestring" blogger and author Nicole Hunn has published a new cookbook, Gluten-Free Classic Snacks. The book includes 100 recipes for gluten-free versions of brand-name crackers, cookies, cakes, candy bars and more. Local readers will be happy to find recipes for Tastykake Butterscotch Krimpets and Peanut Butter Kandy Kakes. If you like the Brazilian cheese bread known as pão de queijo, you'll want to try Bagelinos. 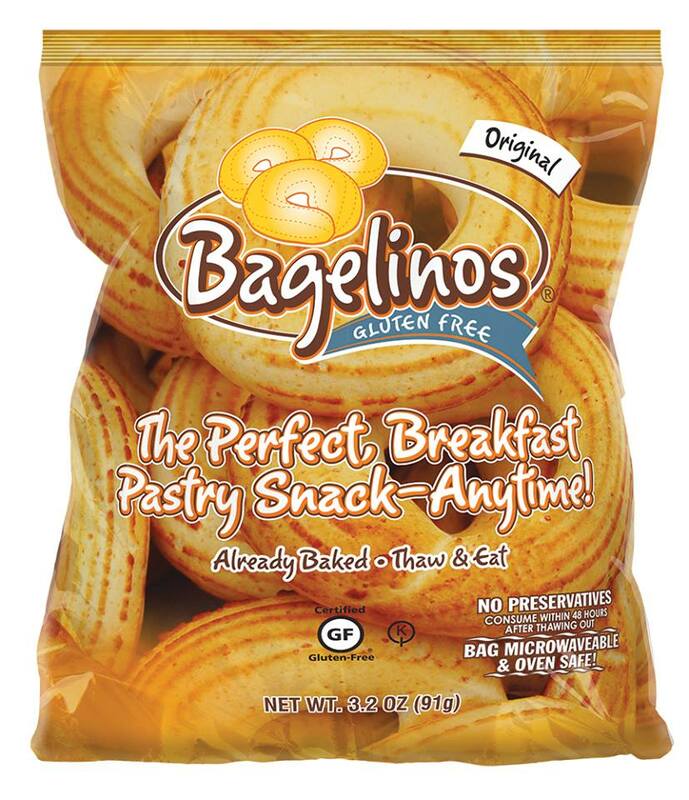 Made with cassava flour, New Jersey-made Bagelinos offer a twist in that they're sweet and savory. 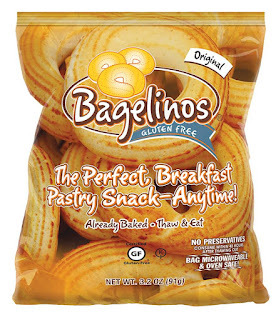 Both the original bagel-style pastries and the buns are certified gluten free. Readers can use a code for a 15% discount plus free shipping on all orders; the coupon code "www.glutenfreephilly.com" is good through June 15. 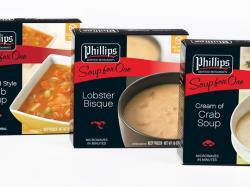 Phillips Foods has revamped their frozen seafood soups to incorporate all natural and gluten free ingredients. The soups come in the following flavors: Cream of Crab, New England Clam Chowder, Maryland Style Vegetable Crab and Lobster Bisque. Two hard cider festivals are on tap for this summer and fall. Cider Social in Atlantic City is set for August 8, while Pour The Core will return to the Philadelphia Navy Yard on Oct. 17. Speaking of adult beverages, Tuesday's First Draft gluten-free beer column covered the new Coors Peak Copper Lager.